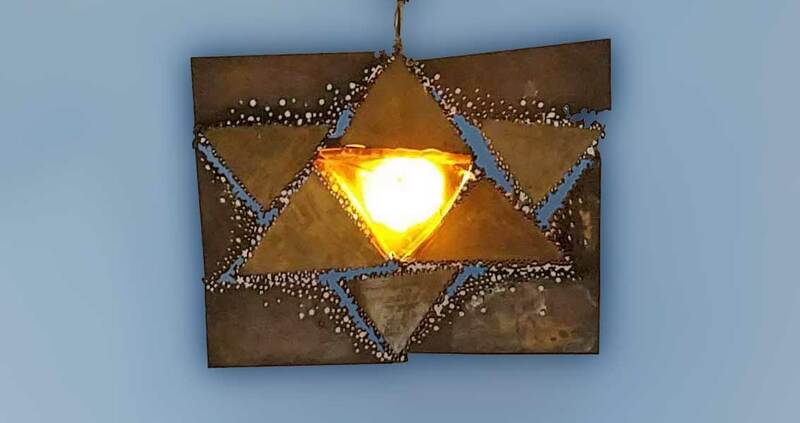 Please join us this week for lay-led Shabbat services! Mark your calendars, too, for our Annual Community Potluck Passover Seder on April 20! Rabbi Sparr will be available for office hours Thursday afternoon/evening this week. Appointments can be made in advance by contacting her at rabbi@temv.org or during business hours at 508-736-5555. In an emergency or urgent need, do phone at any hour. Sunday, April 14, 2019 No school—school vacation week. Thursday, April 11, 7:00 p.m. All members are welcome! April 25, May 16 and 30, and June 6, 7:00 p.m. Hebrew Reading classes have resumed, using the workbook Aleph isn’t Tough. If you have some reading experience and would like a refresher, it is not too late to join. Please be in touch with Rabbi Sparr to assess if the class will be comfortable for you, or arrange a one-hour “crash course” to catch up..
Sunday, May 19, at 2:00 p.m. All members are invited to attend the TEMV Annual Meeting. We want to hear what makes TEMV a meaningful place for you and hear your thoughts on future priorities for our temple. There will also be an election for our new Board of Trustees, a vote on next year’s budget, and updates on some of the exciting programs and events we have in store as we approach our 70th anniversary. Rena Finder, Schindler’s List and Holocaust survivor, will be speaking at UMass Lowell, Moloney Hall. Her story relates how good people allowed evil to thrive, and how courage challenged that evil. Questions? Contact Michael_Mott@uml.edu. There is a box in the TEMV lobby for non-perishable food and toiletry items, to be donated to the the Merrimack Valley Food Bank and Lowell Transitional Living Center.